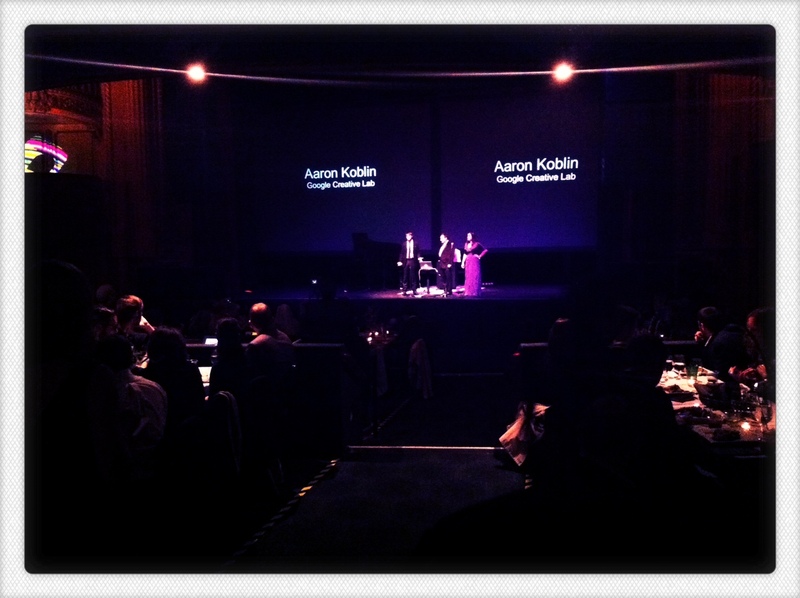 While volunteering for the GAFFTA Galvanize Gala, I had the opportunity to meet Aaron Koblin before the big rush of people. Yes, was completely artist-struck and geeked out but he was incredibly sweet. 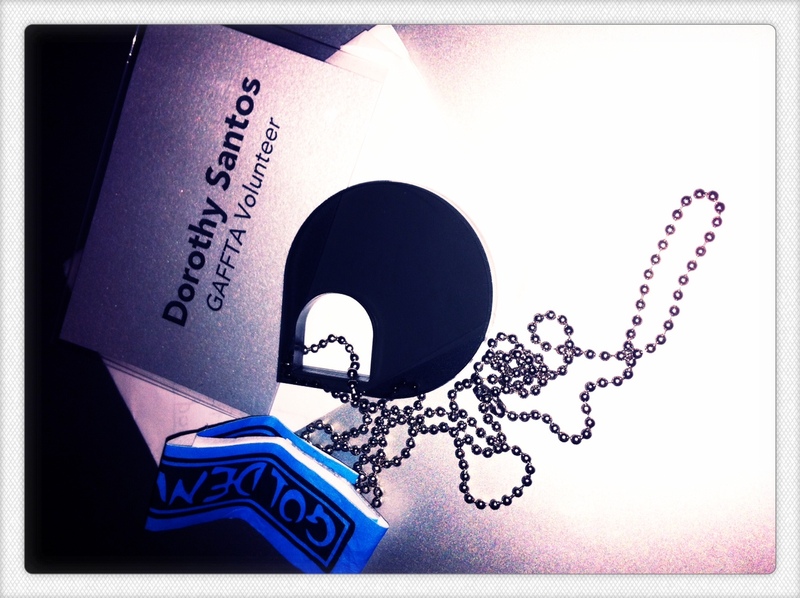 I’m really happy I introduced myself because he noticed my GAFFTA Volunteer badge and thanked me for volunteering. Yet, another geek out moment happened when I met John Gage, he was extremely kind. Overall, seeing some of the Board Members and meeting GAFFTA Faculty was fantastic. 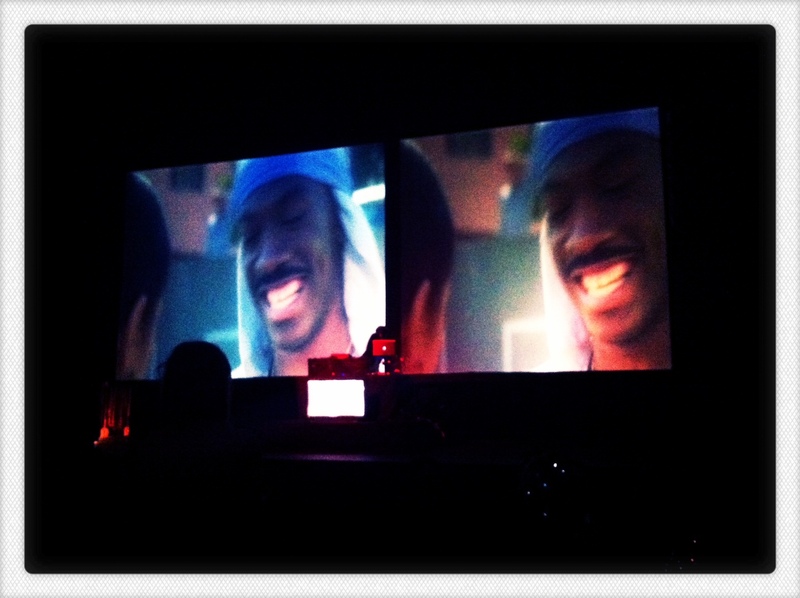 Eclectic Method DJed the event and I must say, I was pretty mesmerized by the pop culture montage. I captured some video and will post separately. Finally, the GAFFTA bling created by talented artist Nicole Apetkar. Posted in Art and Technology, Creative Coding | Programming, Digital Art, Multi Media, Observations, Social Networking and tagged as bay area, gaffta, gray area foundation for the arts, postaday2011, San Francisco.